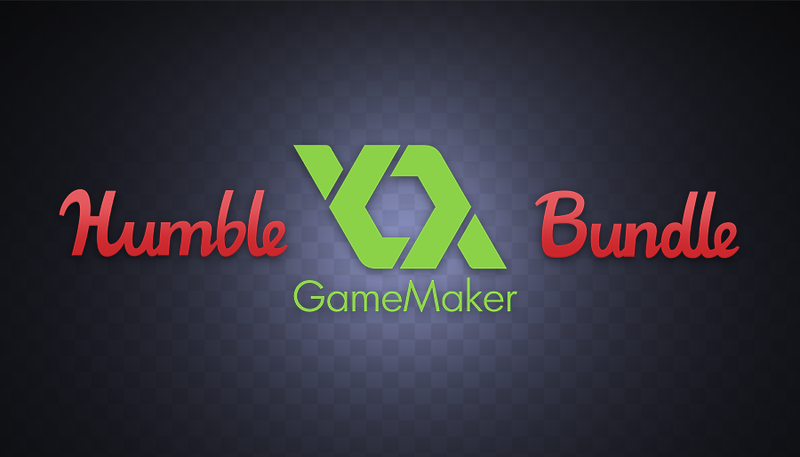 $3770 Humble GameMaker Bundle Giveaway! A little while ago there was a fantastic Humble Bundle deal that contained a whole host of GameMaker goodies worth $1885. It was so good in fact that the bundle sold 232,082 times! So what did it include? Direct Downloads (Games made with GameMaker) + source code! 10 Second Ninja X + source code! Angry Chicken: Egg Madness! + source code! Cook, Serve, Delicious! + source code! Extreme Burger Defense + source code! Flop Rocket + source code! Freeway Mutant + source code! Galactic Missile Defense + source code! Shep Hard + source code! Uncanny Valley + source code! So, bearing in mind the recent announcement of GameMaker Studio 2 (read about that here), you could win this copy of GMS 1.4 and get the brand new version (when released) for the cheaper upgrade price of $300 (as it currently stands). Never mind the fact that you get the chance to see how so many brilliant GameMaker games work behind the scenes, this is a really great giveaway. The results of the draw will be announced on the 5th December 2016. This giveaway is now over and the winners have been contacted as per this post. GameMaker Studio 2 Now Available to Buy!